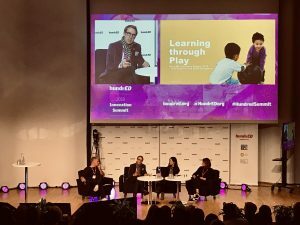 Tagtiv8 have been announced by global education nonprofit HundrED as one of 100 most inspiring K12 innovations across the world. Tagtiv8 is one of the innovations selected from 36 countries to be recognised. Needless to say, we are immensely proud of the HundrED award. We want to thank all the pioneering teachers and schools who took a risk about trying out our Physically Active Learning (PAL) approaches. You made this award possible! Why is Tagtiv8 a HundrED 100? 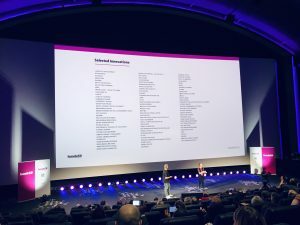 Tagtiv8 was chosen due to its unique pioneering status and ability to create a scalable impact, reaching 5 countries to date. 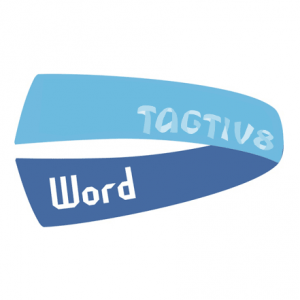 Tagtiv8 are now working with over 65,000 children and teachers across the UK and abroad. Teachers respect the pedagogy and children love the games. Studies show that children who are physically fit are better at absorbing and retaining new information. 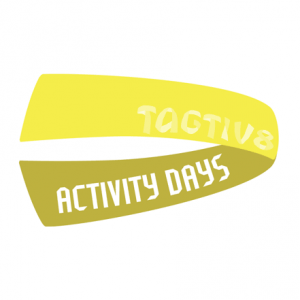 Tagtiv8 games & ideas not only provide an enjoyable alternative to classroom based learning, but promote physical activity – crucial when we all face the increasing problem of sedentary lifestyles. 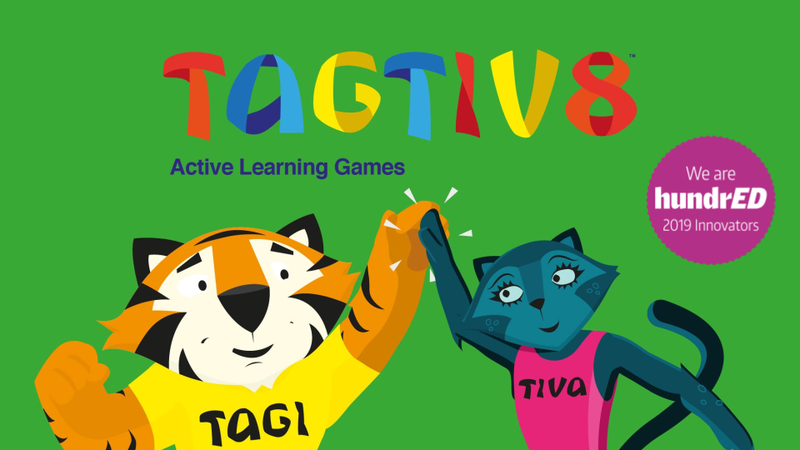 Research by Leeds Beckett University demonstrates that Tagtiv8’s Physically Active Learning (PAL) solutions tackle inactivity & obesity levels. Not only that, Tagtiv8 PAL approaches impact positively on standards and academic performance. 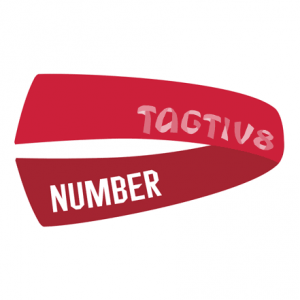 Last year, the Tagtiv8 Active Maths programme was awarded Level 5 by NESTA. Tagtiv8 are proud of their Yorkshire roots. Their resources are manufactured and distributed from Bradford – through an innovative partnership with the charity, hft. To find out more, click here. 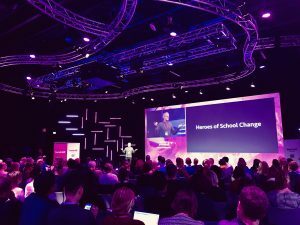 The award was presented at the HundrED Summit, which coincided with Helsinki Education Week. 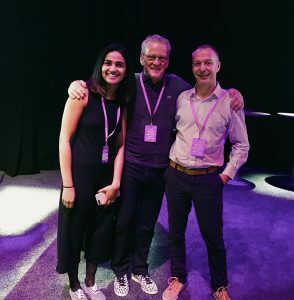 As well as thanking all the Tagtiv8 schools, we would like to thank the many people who organised and curated the event, including Pukhraj Ranjan, Jessica Spencer-Keyse, Lauren Wilson and Frederika Warren. Huge thanks too the various guest speakers who inspired us with their journeys and more.